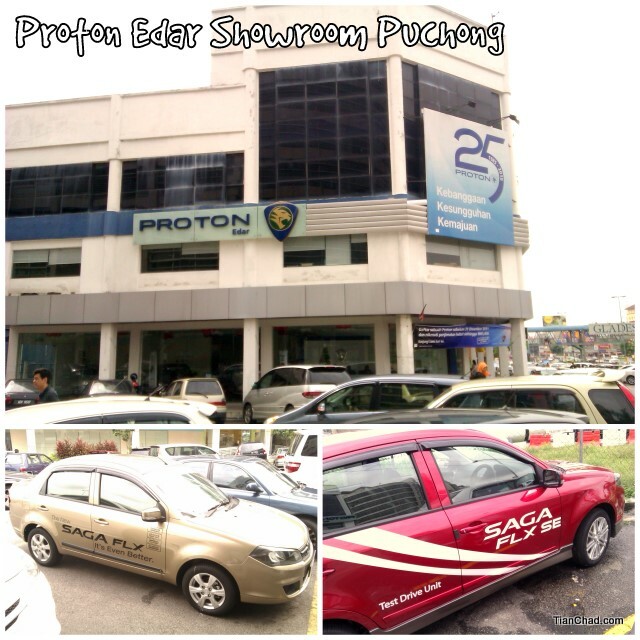 Visited Proton Edar Showroom Puchong because I just feel like test drive a new car. 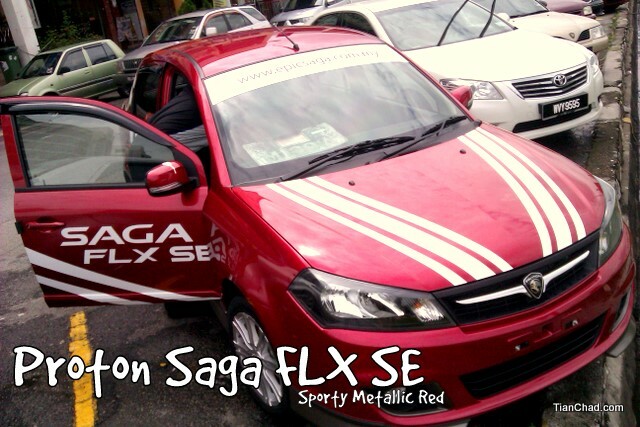 Was looking for Proton Saga FLX model but I saw Proton Saga FLX SE is there too! I wanted to test drive SAGA FLX 1.3 but due to certain reason I am automatically upgraded to test drive the brand new Metallic Red SAGA FLX SE 1.6 which just arrived yesterday!! Looks really sporty from the outside =) I like!! Thanks Calvin from Proton Edar Showroom Puchong that let me test drive this brand new car =) If you like sporty car, do consider this one =) I really like the CVT Technology now. 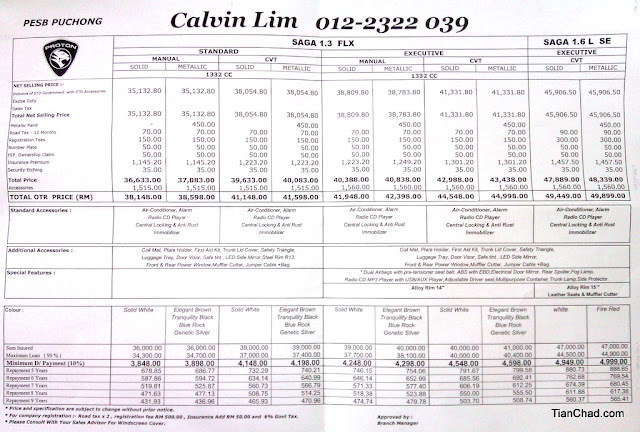 The Saga FLX SE is priced from RM49,449 (Peninsular Malaysia). 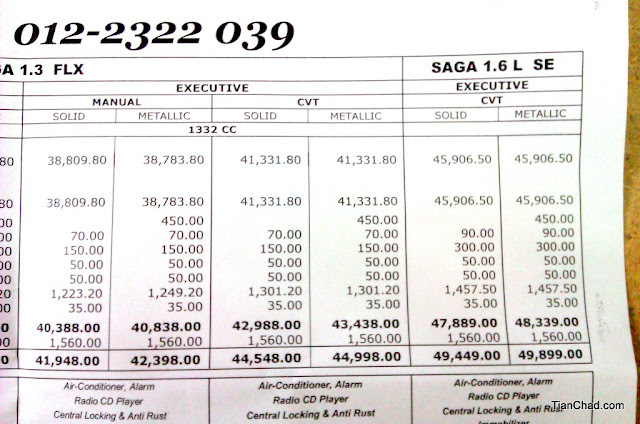 Car buyers can view the new model at all PROTON showrooms from 1 December 2011. You can visit Paultan's blog for more images of the car. PS: My girlfriend foresee I am getting a new red car. Is this a sign? Haha! Gotta work harder to earn more money for one!